Gammel Dansk is a Danish bitters, and the name literally means "Old Danish". 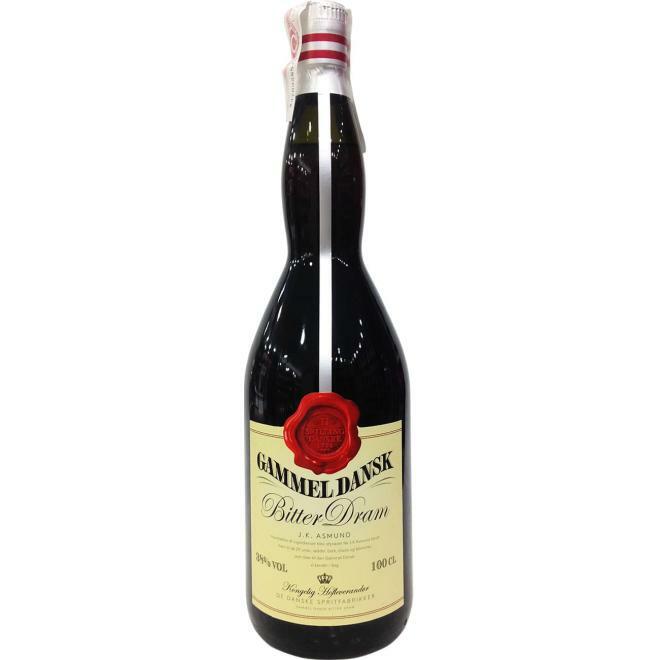 It was first created in 1961 and it is flavoured with herbs and spices including star anise, nutmeg, ginger, laurel, gentian, Seville orange, cinnamon and others. The recipe remains a secret. Traditionally it was drunk by Danes at certain festive occasions, often in connection with breakfast meals, brunch or at wedding anniversaries and birthday celebrations (which in Denmark traditionally begins in the morning). The name "Gammel Dansk" translates directly from Danishas "Old Danish". Gammel Dansk was originally created to become a competitor on the Danish market to other bitters such as Underberg and Fernet Branca. It is matured with 29 types of herbs, spices and even flowers, making it similar to other stomach bitters, such as Peychaud's Bitters or Jägermeister. In this moment there're 75 guests and 2 clients online.